Inner Sheath – EPDM Rubber Outer Jacket – Chlorinated Polyethylene, CPE rubber compound. Sunlight and weather resistant. 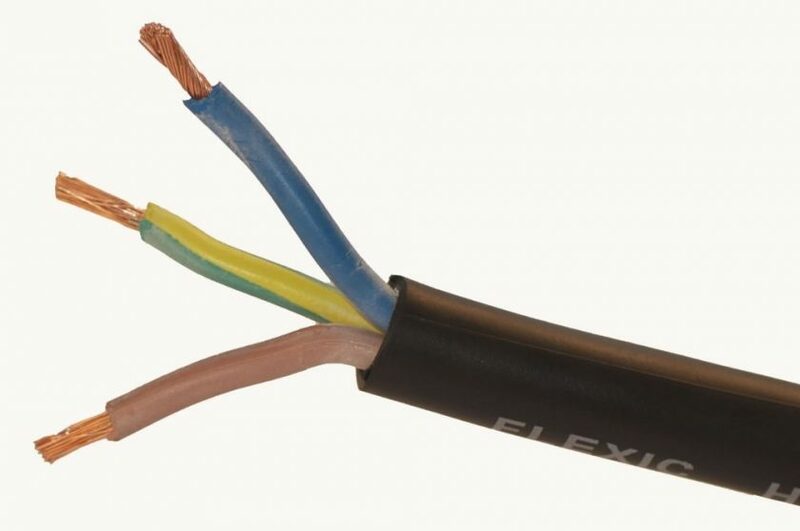 Flame retardant to IEC 60332-1-2:2004,EN60332-1-2-2004.